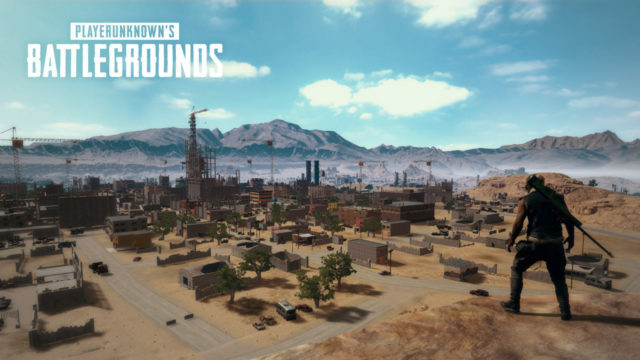 Player Unknown Battle Grounds or PUBG finally touches base with PlayStation 4 this coming December 7. Pre-Order bonuses such as an exclusive Nathan Drake skin and Ellie’s backpack are just two of the pre-order bonuses available. Hopefully, the game’s PS4 version will add more content to its updates. The cost of the standard disk is estimated to be around $29.99 (Php 1,580) with the champion edition being $89.99 (Php 4,760).